Make a trip to the Zoo a family affair! Celebrate special family members at Grandparents Day presented by Kaiser Permanente Senior Advantage, Sunday, September 10. Enjoy FREE admission for up to two grandparents with purchase of any regularly-priced child’s or adult’s general admission ticket. Regular price general admission tickets may be purchased online and in-person at Zoo Atlanta Admissions. Mention “Grandparents Day” at Zoo Atlanta Admissions to redeem the discount. 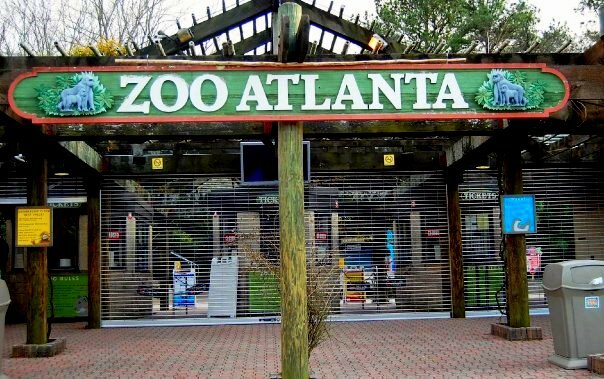 Grandparents may also enjoy the Zoo free if accompanied by a Zoo Atlanta Member. Zoo Atlanta is home to several animal grandparents, including western lowland gorillas Shamba, 58; Ozzie, 56; and Choomba, 54.